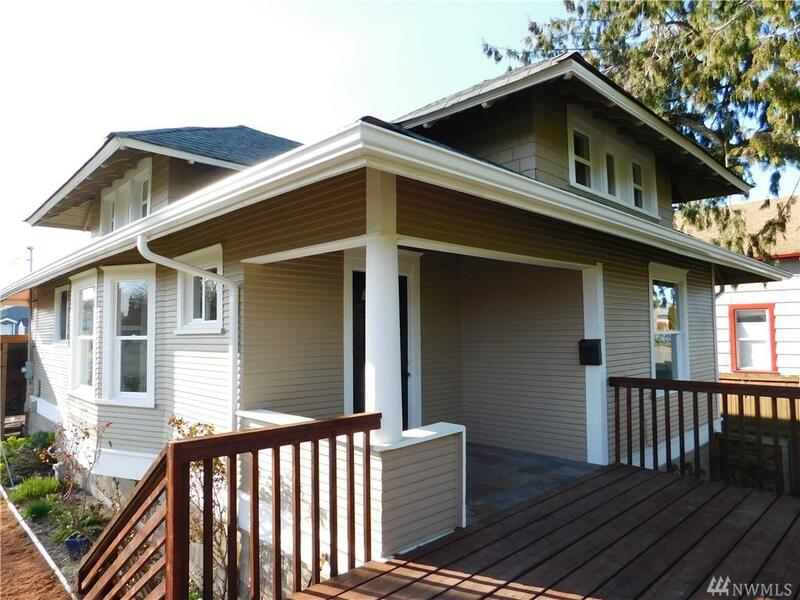 Beautifully remodeled Craftsman home in the heart of Tacoma! Granite countertops, tiled walls, open shelves & soft close cabinets, stainless steel appliances, hardwood floors fill the kitchen. Tiled floor, Rustic wood walls in full bathroom. New carpet in bedrooms. 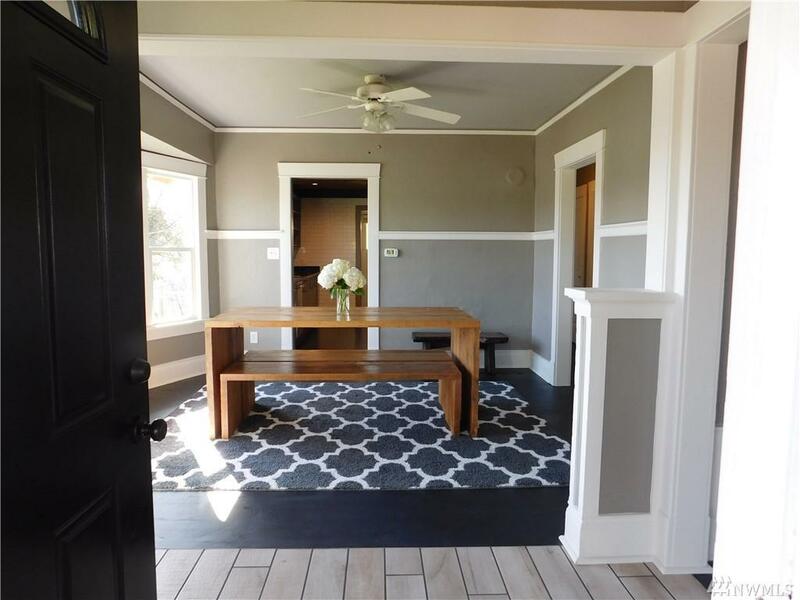 Original wood floors. 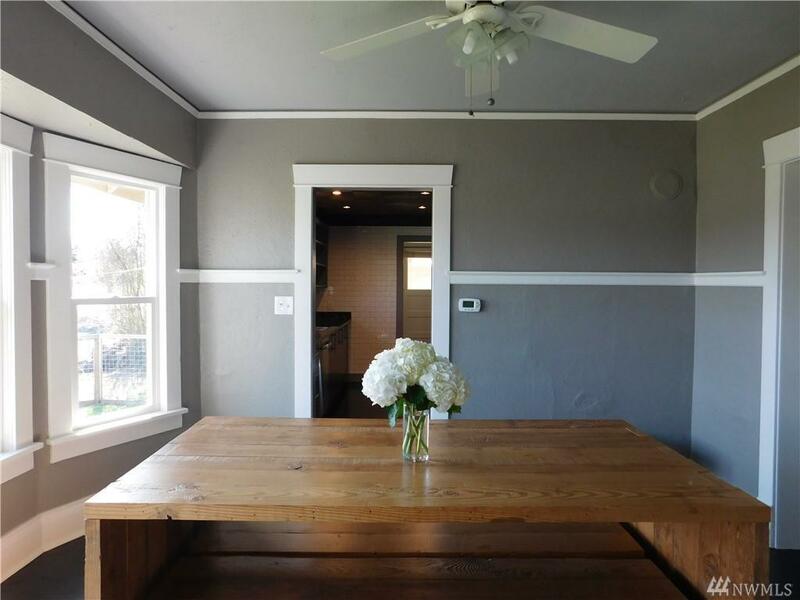 Barn door in living room that leads up to bonus room/flex space w/ storage/closet. 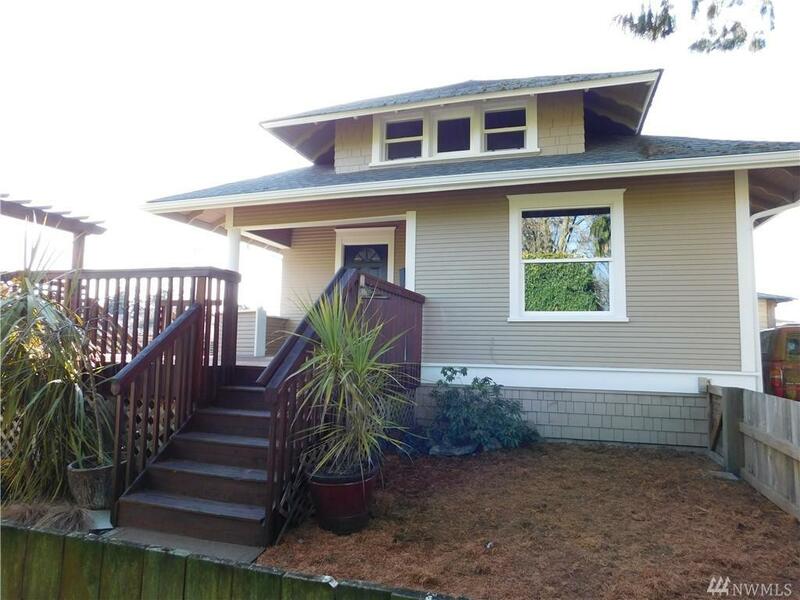 Two fully fenced yards w/ apple trees, garden space & shade garden in front. Shed in backyard for storage. Ample parking!